Well, it seems as though November has come and gone, and that means it is time for my 12 Kits of Occasions post. 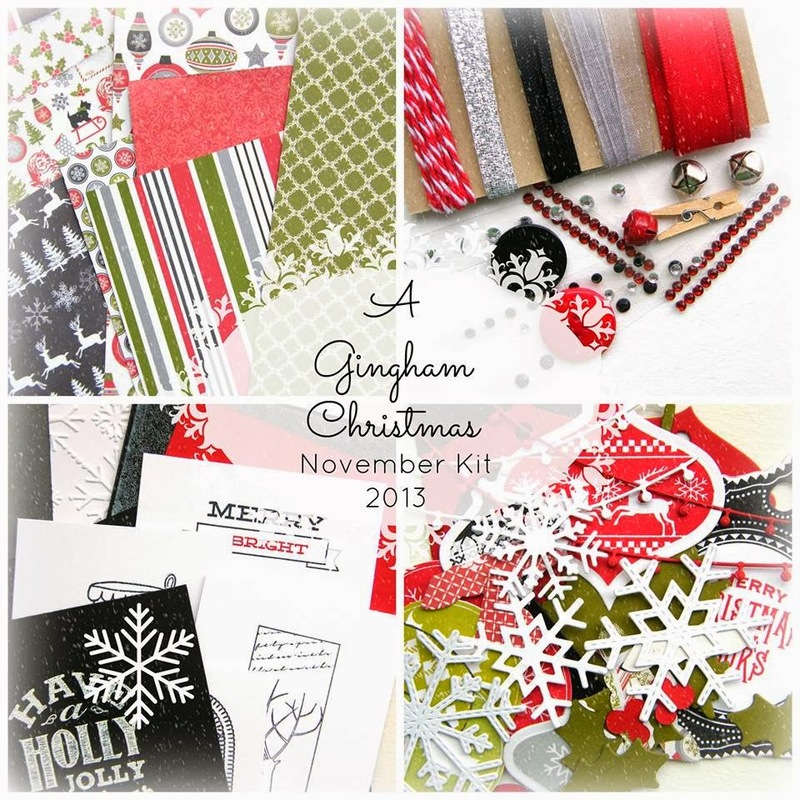 Our theme this month is Christmas and our hostess is Kelly of Gingham Girl. Kelly sent such a wonderful kit with so many wonderful stamped images, die cuts, and the cutest patterned paper. I did something a little different this month. I wanted to create some cards I could add to the stack that I am sending to the Caring Hearts drive. So, I challenged myself to use up the entire kit. It was a really, really big kit--and I have to say that, although I tried, I could not use it all up. I ended up making 1 tag and 18 cards, and yes--I still have some leftovers. I will get right to the photos, because there is a lot to look at. That's it for me this month. I am interested to see what everyone else did. I still do have a few things left over that I can use for CASE-ing. Thank you so very much, Kelly, for sending such a wonderful kit. You can also see a complete supply list on the 12 Kits of Occasions blog, by clicking on the Supplies tab on the upper right. 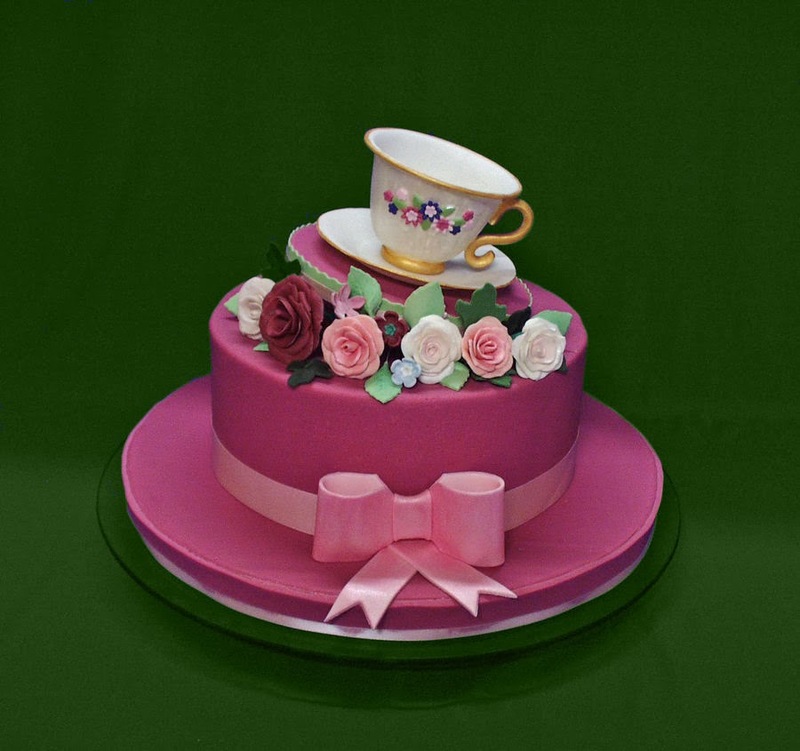 Please stop by our 12 Kits of Occasions blog page, our Facebook Page, our Pinterest page, and also visit all the other members of our 12 Kits of Occasions group. Well, Jeanne--you can run, but you can't hide. A little birdie figured out when your birthday is, and we decided to throw you a surprise birthday hop. Are you surprised??? A sweet, thoughtful and generous friend. A seriously talented card maker, specializing in amazing bows and layers. If you have not yet been to Jeanne's blog, you need to head over there right now and feast your eyes on all the yummy eye candy that Jeanne creates every single day. 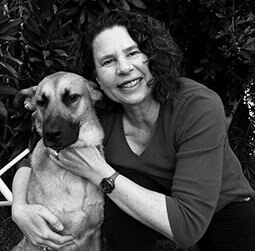 Jeanne--I don't know how you do it--almost every day there is something different and astounding on your blog. 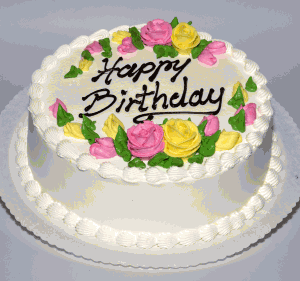 I wish you the happiest of birthdays. Don't laugh, but I decided to try to CASE you and your incredible style for your birthday card. What do you think? I just had to try a Jeanne style bow--I used some hand dyed silk ribbon that I bought specifically to hoard--but I USED it here for my Jeanne bow. Here are the others who are helping you celebrate today. 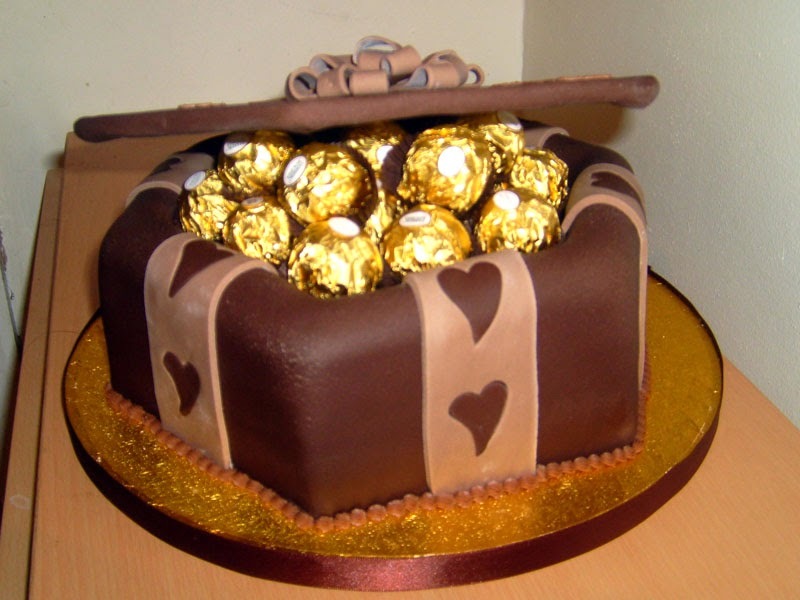 Please hop along with the party--and stop by Jeanne's blog to leave her some birthday love. 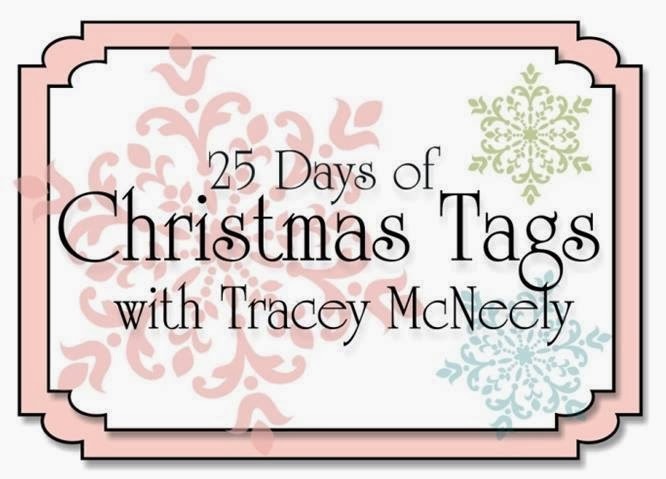 I am so excited that my friend Tracey, from In My Creative Opinion has invited me to share a Christmas tag on her blog, as part of her '25 Days of Christmas Tags' series. I first discovered Tracey's blog during her tag series a few years ago. Since then, I have gotten to know Tracey as a good friend, and continue to be inspired by her creative posts every day. On to the tag(s). I made a set of tags using PTI Candy Cane Christmas--and packaged it up as a gift for one lucky teacher. I die cut a second tag an attached it to the back of each tag. That way, both sides would look nice. Don't forget to check out Tracey's blog. She will have Christmas tag inspiration for you every day. I was very happy to see that Heather's Make it Monday #141 video was all about heat and stick embossing powder. I had ordered some of that powder a while back and never used it because I didn't know how it worked. Hence the mystery...for Simon Says Monday challenge Mystery. Turns out that it is very easy to use this powder, and you can see the video here and solve the mystery in about 5 minutes. I made a little glittery city scene on a Button Boutique die cut. And, because the folks at Simon Says Monday suggested we embrace our inner Sherlock Holmes, I thought it was time for another puppy Sherlock picture--here he is with his brother Ace the rat, hanging out in my craft room with me. I must admit to doing a lot of Sherlock embracing these days. I made a card set over the last few days, using Natural Beauties and Simple Sentiments stamps. 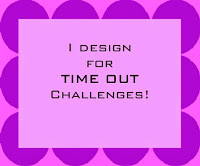 I cased myself from this design here, which was originally cased from Maile Belles. I will be entering the 'thank you' card from this set into this week's Simon Says Monday challenge for Thanks/Thanksgiving. And, I will enter this pair into this week's Simon Says Wednesday Challenge to use ink. Each card has a die cut from the Wine Bottle Die that is stamped and then embossed with the Stitching Impression Plate. The sentiment on each card is stamped onto a Double Ended Banner die cut. I used the zig zag die for the tops of all the cards. I've got two cards today--the first one is for three different challenges: ColourQ #215, Cas-ual Fridays #119: Embossing and Simon Says Monday Challenge to use ink. This card also proves to me that I need the new dies that PTI announced today called Tipped Tops. I wanted to use a tipped panel on this card, and did not plan on the actual shape that I got. No big deal, but I think a die would make it easier. I used my new CAS-ual Fridays Amber Waves stamps on this card--how fun to use CAS-ual Fridays stamps for their own challenge. 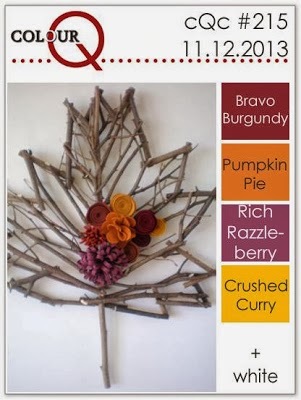 My next card is for this weeks Serendipity Stamps challenge SSCB#23 to use scraps. Well, I have a lot of scraps, so I pulled out some scraps from my little PTI Pink Patterns pad and paper pieced the dresses on the Serendipity Three Dresses stamp. This stamp is one of my favorite stamps to paper piece, and I made a baby card with three pink dresses.